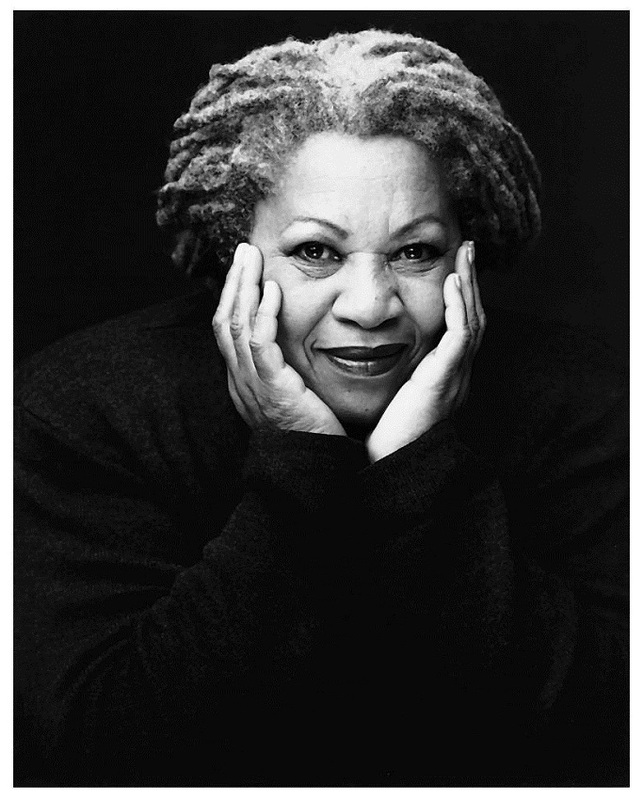 #PHNBlackHistoryMonth: Toni Morrison ~ Phresh Hott New! “You your best thing, Sethe. You are.” That penultimate line from Toni Morrison’s Beloved — her fifth novel and winner of the 1988 Pulitzer Prize for fiction succinctly explains the significance of what Morrison, born Chloe Ardelia Wofford, has contributed not only to literature but to the understanding of the history of black people in the United States. It was not her prose’s job to teach you the horrors of slavery. If you didn’t know, she’d already told you in The Black Book, the seminal 1974 collection of primary evidence documenting the joy and pain of the Africans brought to America and the generations they begat. Morrison did not plumb the depths of our history to prove to anybody, not even ourselves, that we were human. The power of her novels lives in the voices of characters who are given their own stories — to hell with you if you’re too scared to look.